Virginia Sweet: talk Derby to me! So, first of all - Happy Friday Y'all! And Second, the 140th running of the Kentucky Derby is tomorrow and I am really excited. This event is a southern girl's dream. Big hats, frosty mint julep cups, Lilly and seersucker as far as the eye can see and so much southern charm I cannot even stand it! I thought I could combine my love for horse races with my love for linking up with these lovelys, April, Christina, Darci and Natasha, and chat Derby talk with y'all! 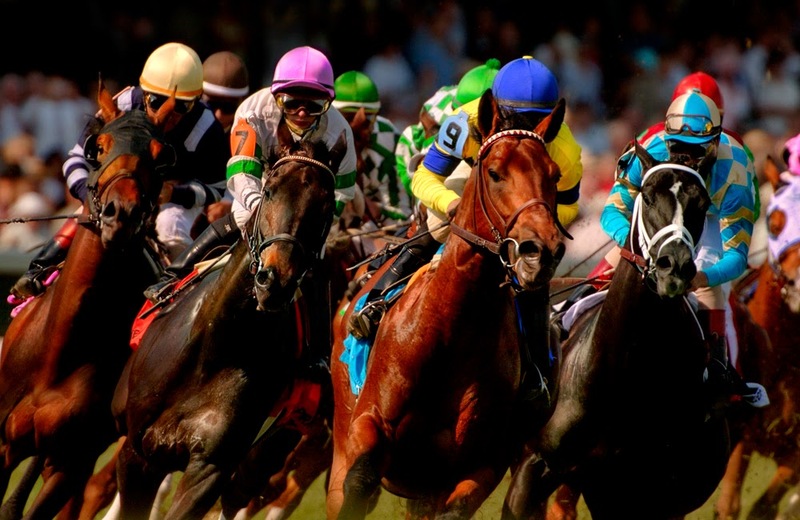 Here are five reasons why I love the Kentucky Derby and horse races in general! Oh lawd, this may be my favorite part! Horse races bring out the best ensembles. period. 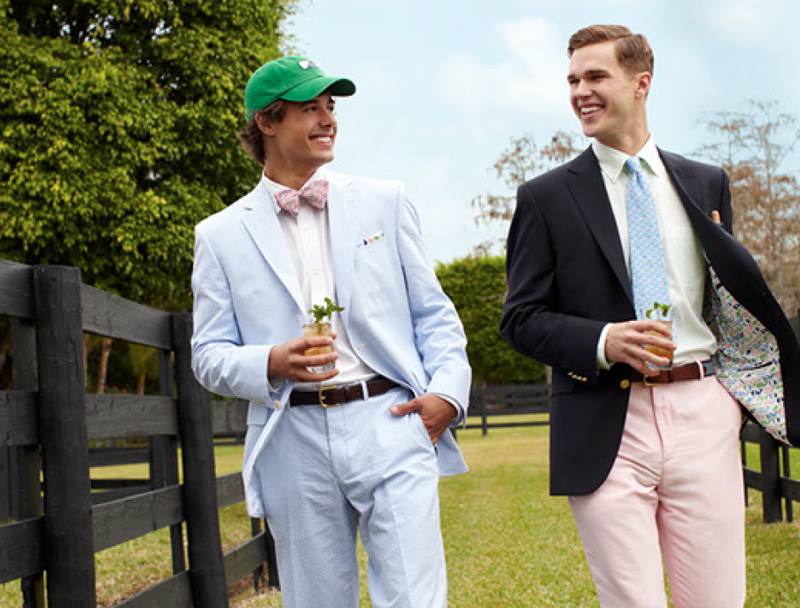 Gentlemen in their seersucker pants, pressed button downs, pastels galore and Vineyard Vines bow ties are just too handsome for words. And oh my goodness the ladies never disappoint. Neither does Lilly, are the collections thus far not amazing? I want one of everything. Ah, the classic mint julep, can you get anymore Southern than this? I think not! In fact, my extensive research suggests that the mint julep originally hailed from Virginia. 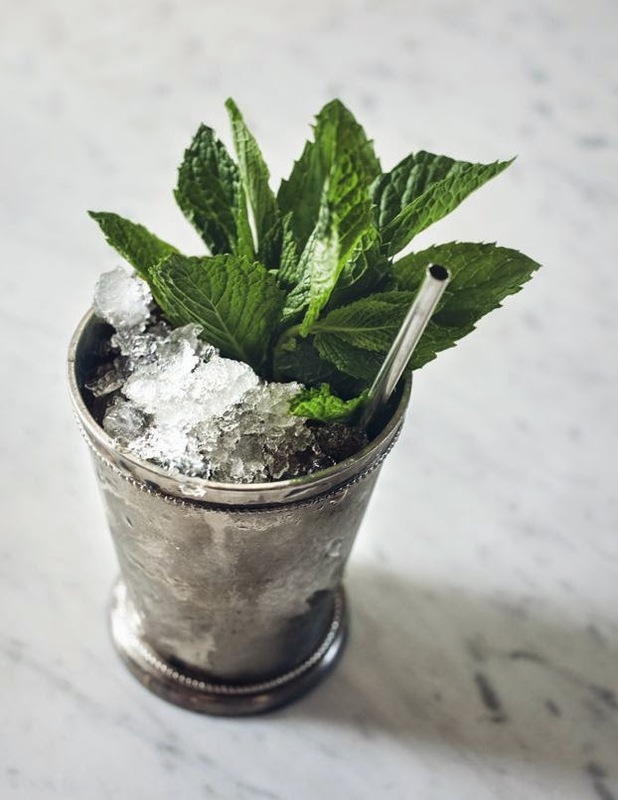 It seems that the first known publication (in 1803) of a julep with mint describes it as "a dram of spirituous liquor that has mint in it, taken by Virginians in the morning". Clearly, we Virginians knew what it was to be Southern for a very long time!Below is my classic recipe for a mint julep! Put simple syrup and mint leaves in your chilled julep cup. Use the back of your spoon to gently press the mint leaves against the cup to release all the minty flavors. Pack as much crushed ice in your cup as possible (think snow cone!) and pour bourbon over ice. Place your decorations on top and drink up! You will want to serve immediately, don't give that ice to melt! you must use crushed ice! Nosupeforyou, Riding Miss Daisy, Slumpbuster, Brandelina and Uncle Sigh are just a couple of my all time favorite Kentucky Derby horse names. Have you ever taken the time to read the list of contenders? Some of the names are just so clever and witty! These majestic animals are really something and I just love to see them fly around the track. Style: Whether you’re short or tall, have a round or a long face, there’s no predetermined hat style you should wear. Instead, it’s all about what makes you feel comfortable—and fabulous! Fit: Once you put on your hat, you shouldn’t have to touch it the rest of the day. For reinforcement, secure it with hat pins or add sizers (small padded bands placed on the inside of the rim). Placement: Hats should sit 1 to 2 inches above your ears. Be careful not to place your hat too far back on your head. If you do, only the people behind you will see the splendor of your Derby hat thus negating that coveted grand entrance. 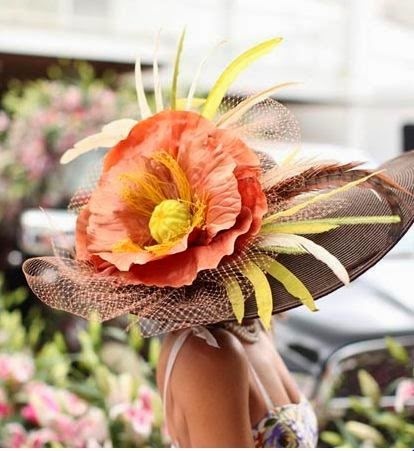 Etiquette: Unlike men, who are expected to remove their hats indoors and during the National Anthem, women are permitted to wear their extravagant headpieces throughout the Derby festivities. But if you’re in a crowded space with a wide brim hat, remember your Southern manners and do be mindful of your neighbors. Tomorrow, the legacy continues with the 140th running of "The Run for the Roses". An event that is the pinnacle of Southern tradition and one of the most popular horse races in the US. There is so much more to this race than just infield drinking and pretty outfits. The majesty of the sport, the time, training, and commitment that each team exhibits and the overall feel of Churchill Downs is something I cannot wait experience one day. My love for this event comes from a deeply rooted pride for our country and it's southern traditions. Much love and happy Derby day! I am also linking up with Lauren Elizabeth and Meet at the Barre - Thanks Ladies! 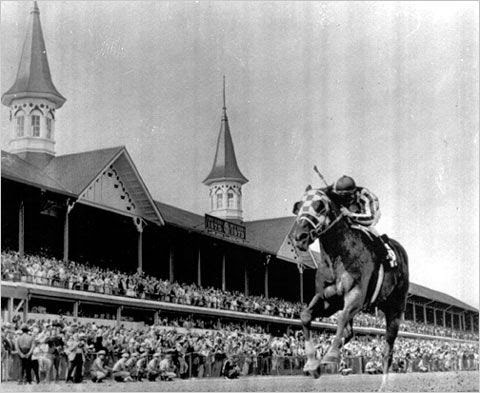 I've loved the Kentucky Derby for as long as I can remember! I'm usually glued to the TV all day, but this year I'm going to DVR the pre-race coverage and make sure to be home by post time. Enjoy your Derby party! I have super classy shirt that says 'talk derby to me' that I'll pair with my truly classy hat... It'll be quite the fashion statement! 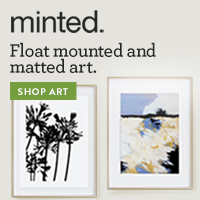 You get the award for the cleverest Derby-title post. It made me giggle! You win just for the title alone! Thanks for linking up! My husband's favorite drink is the Mint Julip and I've never made it for him before! I'll have to use this recipe and surprise him when I get home.